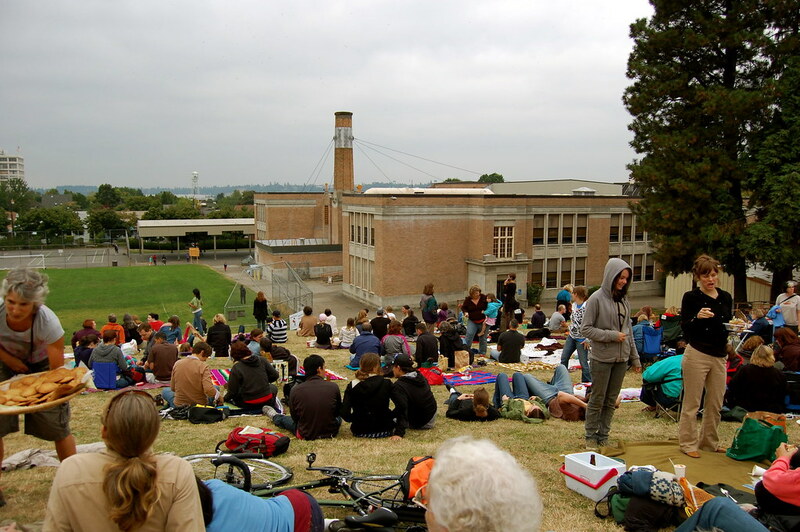 Labor Day weekend is almost here and there here are many great Portland and Oregon events all weekend including watching the Vaux’s Swifts Watch @ Chapman School. As always, we have a large list of events and tips for you to enjoy the city or travel. All Weekend: Columbia Gorge Sternwheeler 2015 Dining and Sightseeing Cruises w/ Portland Spirit | Vista Views, Champagne, Local Cuisine & More! September 5: Blue Lake Park Day: International Food Festival | Free, Beer Garden, 15 Food Vendors, Performances & More! Seattle: Check out Seattle & Washington Labor Day Events on Seattle Pipeline here. 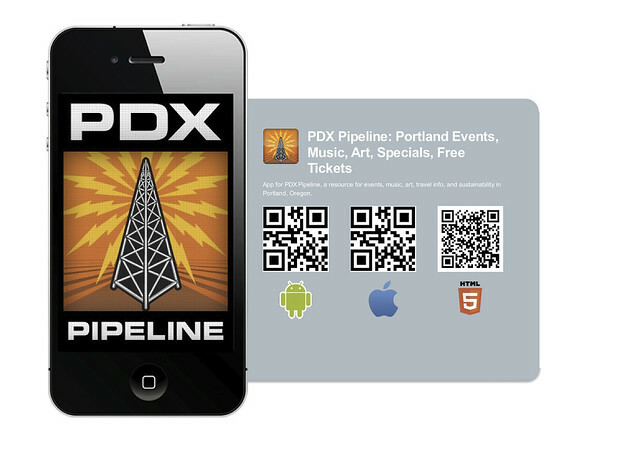 Now, you can have all of the great Portland Events from our website in the palm of your hand when you’re out on the town. We have also added live happy hours, concert schedules and movies times to help you plan a fun night out in Portland! 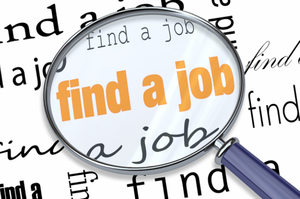 This entry was posted in All Ages, Beer, Family Friendly, Festivals, Free, Holidays, Summer Events and tagged 2015 labor day events portland, 2015 labor day weekend events, 2015 portland events, 2015 portland labor day, 2015 portland labor day events, 2015 portland labor day weekend, 2015 portland swifts, chapman swifts portland, downtown portland events, featured, free portalnd events, free portland events, free portland labor day events, labor day brunch, labor day concert, labor day events, labor day festival, Labor Day Portland, labor day weekend events, labor day weekend events 2015, labor day weekend events portland, labor day weekend events portland 2015, oregon labor day, oregon labor day weekend events, pdxpipeline events, portland august events, portland events, portland festivals, Portland Labor Day, portland labor day 2015, portland labor day concerts, portland labor day events, portland labor day events 2015, portland labor day festivals, portland labor day movies, portland labor day music, portland labor day sales, portland labor day weekend, Portland Labor Day Weekend 2015, portland labor day weekend events, portland oregon labor day events, portland september events, portland swift watch, portland swifts, swifts portland oregon, vaux's swifts portland, watch swifts portland, where to watch swifts portland, where to watch swifts portland oregon.